You don’t need a Kindle device to read a Kindle book. 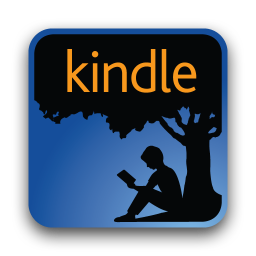 You can use the free Kindle app on your computer or mobile device. 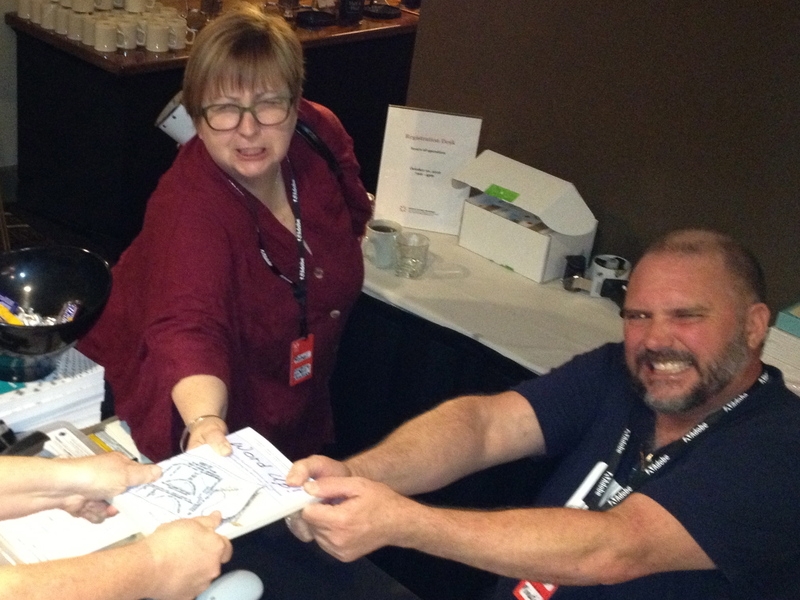 Rahel Anne Bailie, Trey DeGrassi, and an unidentified conference-goer fight to get their hands on a copy of Word Up!